Group Bookings & gift vouchers are available daily. Make some time for yourself or a friend this week. 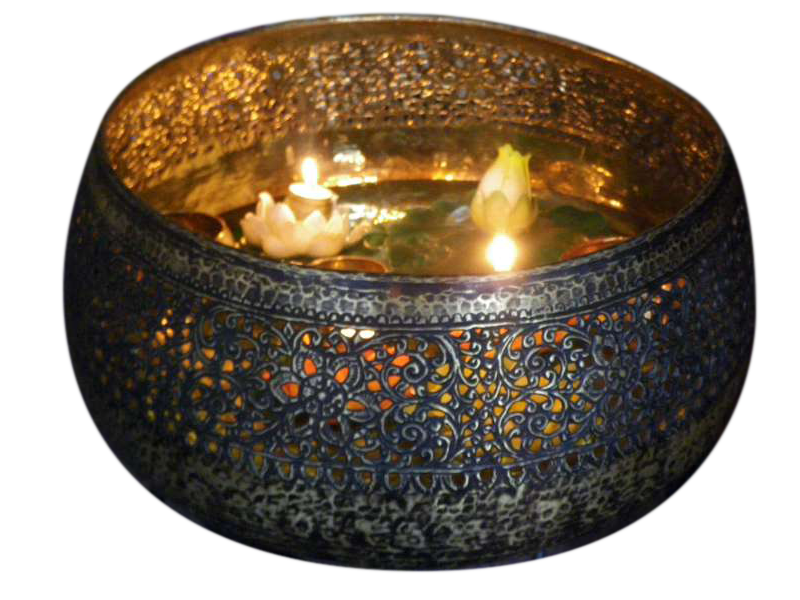 Experience the benefits of a healthy circulation whilst relaxing in Thai Sabai’s authentic Thai surroundings. 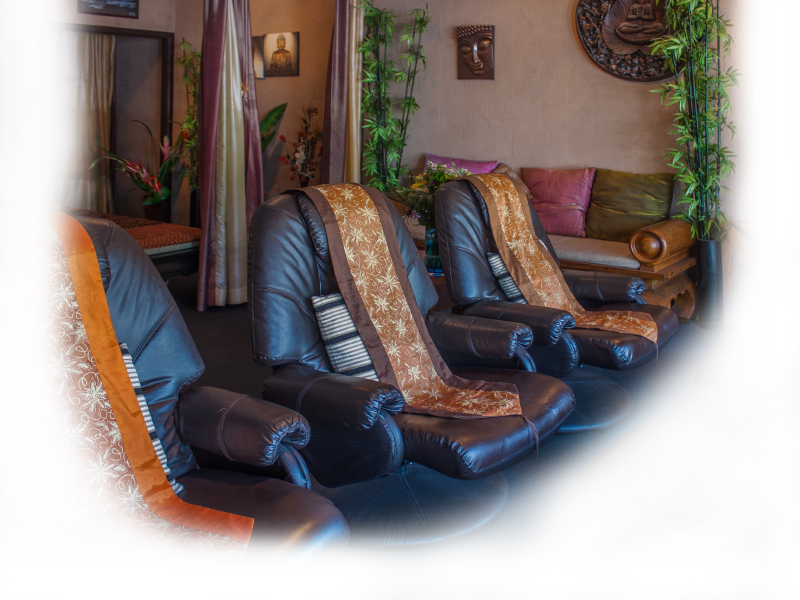 It’s fitting that Australia’s most Easterly location of Byron Bay should be home to Thai Sabai Massage. Providing Traditional Thai Massage & Body Treatments on the main street of Byron Bay, where Ancient Eastern Techniques are practiced daily. Take time out to De-stress, Relax, Rejuvenate & re-align your life force maintaining your health & vitality. Whether on holiday or needing a regular quality treatment, please take the time to treat yourself to this amazing experience. A legacy passed on from Buddhist monasteries, thousands of years ago bringing good health & wellbeing through massage & therapeutic manipulation. A wide range of massages packages are available, from relaxing oil & aromatherapy massages to a full body workout which is Thai Traditional Massage. © 2019 Thai Sabai. A uniquely Thai Experience.